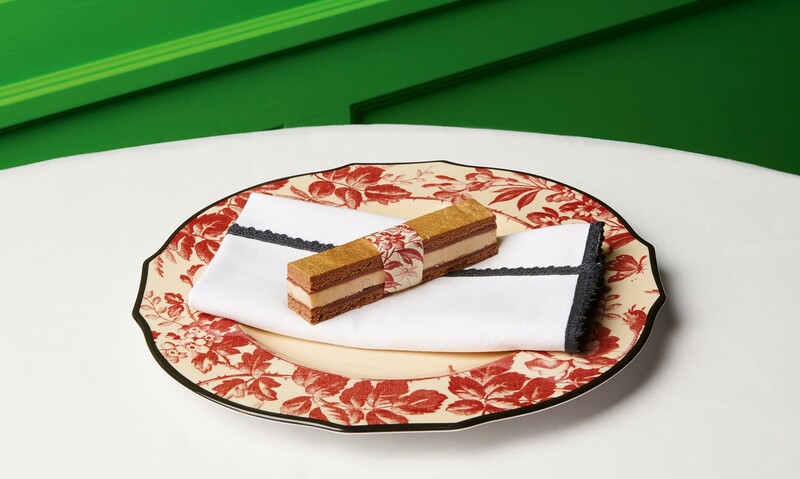 Members of the ‘Gucci gang’ will have something new to boast come this May — a dining experience at a Gucci restaurant. 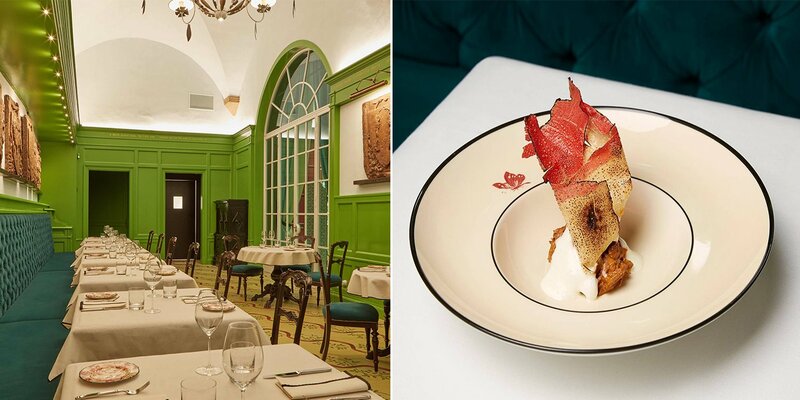 The Italian luxury giant is taking its charm to culinary circles and setting up a pop-up restaurant at The Arts House Singapore from 1-26 May. While it’s not going to be cheap, it’ll give you one hell of a bragging right. 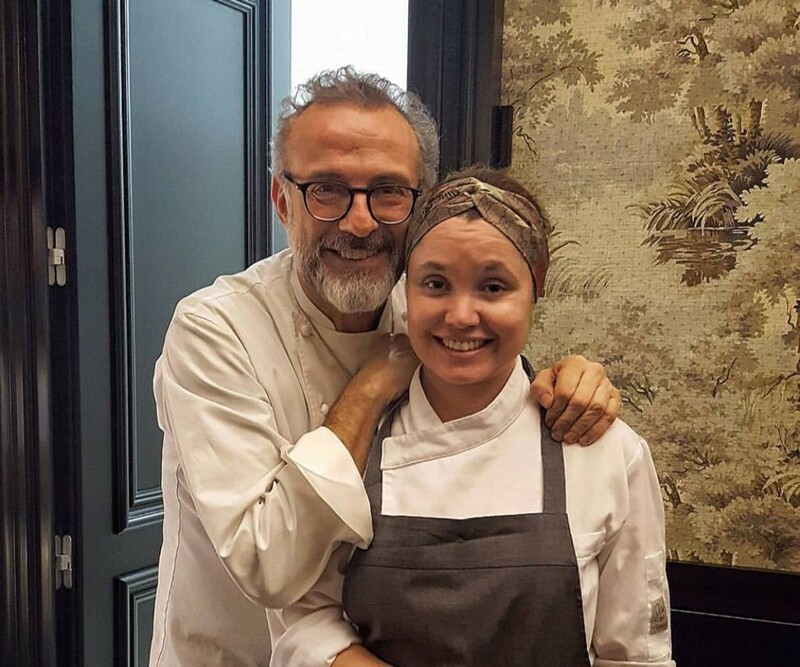 Running the kitchen at Singapore’s Gucci Osteria – the name of the restaurant – will be 3-Michelin-star chef Massimo Bottura and the current head chef at the main Gucci Osteria in Italy, Karime López. 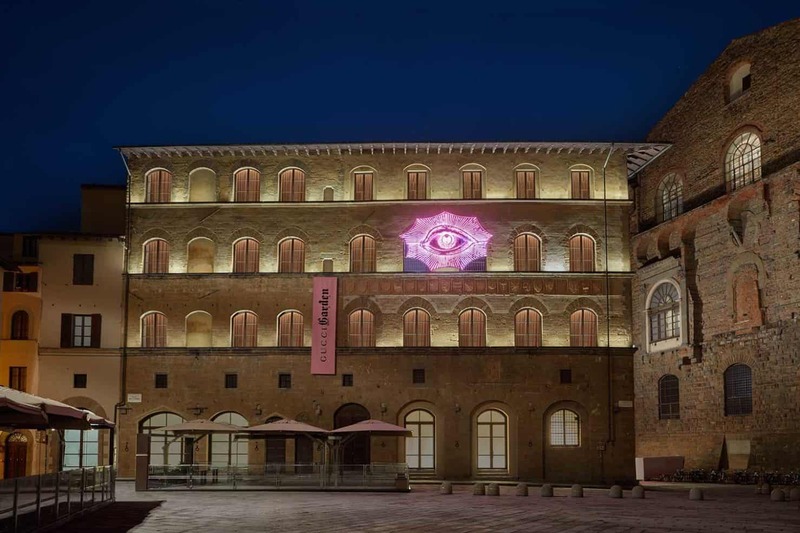 Gucci had partnered with Mr Bottura in 2018 to set up the first and only Gucci Osteria in Florence, Italy. 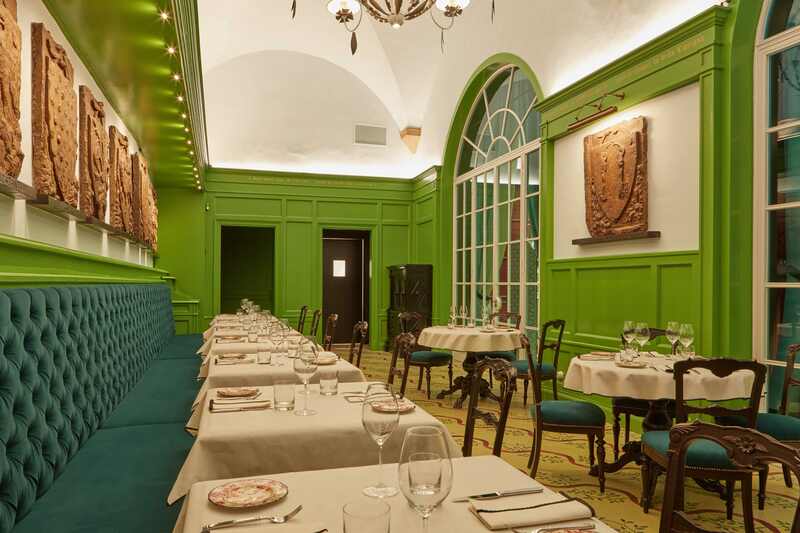 Gucci Osteria at The Arts House will serve most of Bottura’s signature dishes. 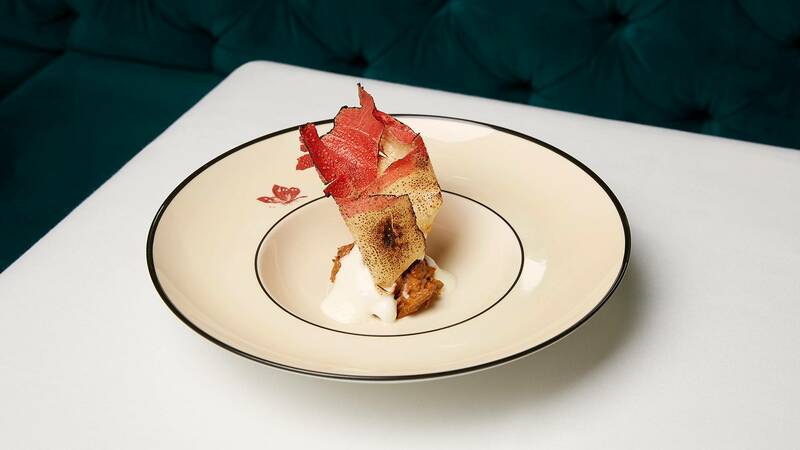 These include The Crunchy Part of the Lasagna, which as the name suggests, sets a rolled-up, smoked up and partially charred part of the lasagna on ragu and bechamel cream. Tostada is a Mexican dish. Miss López is a Mexican chef. Add those up and you can be sure of tasting one of the best, most finely crafted Tostadas there is. 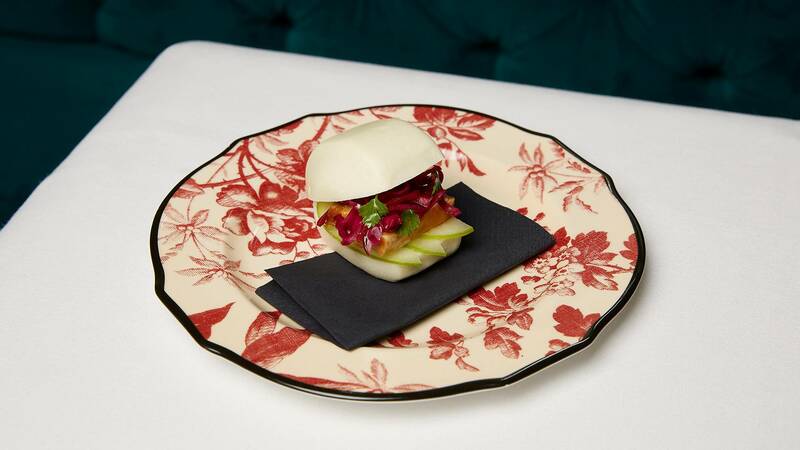 Next up, the Taka Bun with a sweet-and-sour pork belly sandwiched in a steamed bun. 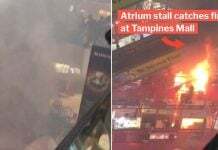 This will probably remind many of you of Kong Bak Pau — except, way, way more atas. We’re familiar with the expression, “holy cannoli”, but the dish — not so much. 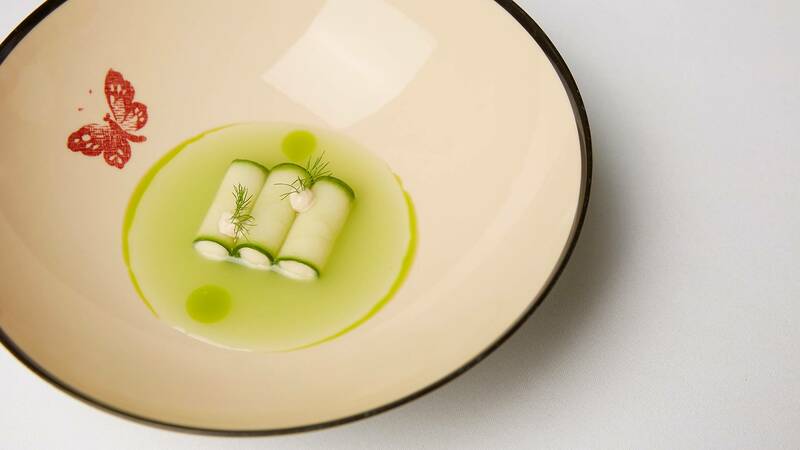 Looks like we’ll have to book ourselves a table and find out what this light green dish is really about. Gucci Osteria will be offering 3 meal options — 2 for lunch and 1 for dinner. We’d list the dishes too, but you probably won’t know what they are. Here’s one — Charley Marley. Reader points for whoever guesses what that dish is composed of. 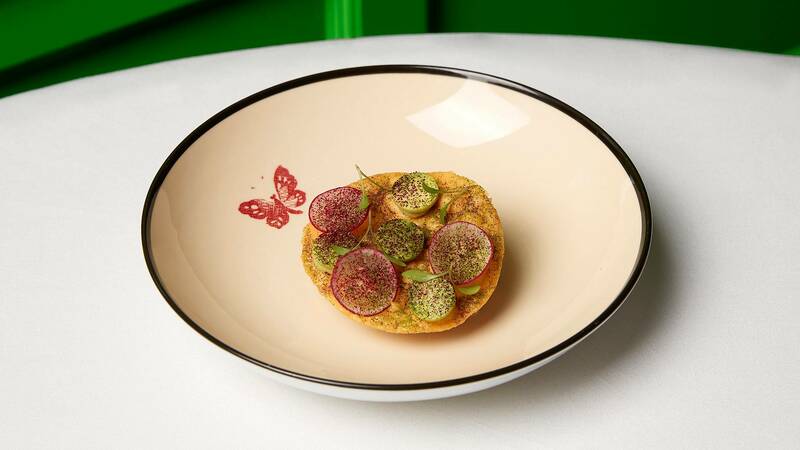 Given that this is Gucci Osteria’s only pop-up restaurant outside Italy, we imagine that seats will be quickly snatched up by both cuisine connoisseurs and die-hard Gucci fans. You can start booking your seats here from 20 Apr. If you’re an American Express card holder, you get to start booking from 16 Apr. Put on your most expensive Gucci attire and get ready to dine Gucci. 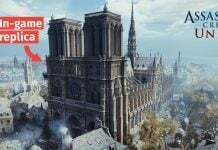 Featured image from CNN and Gucci.